Our company has been established since 1993. 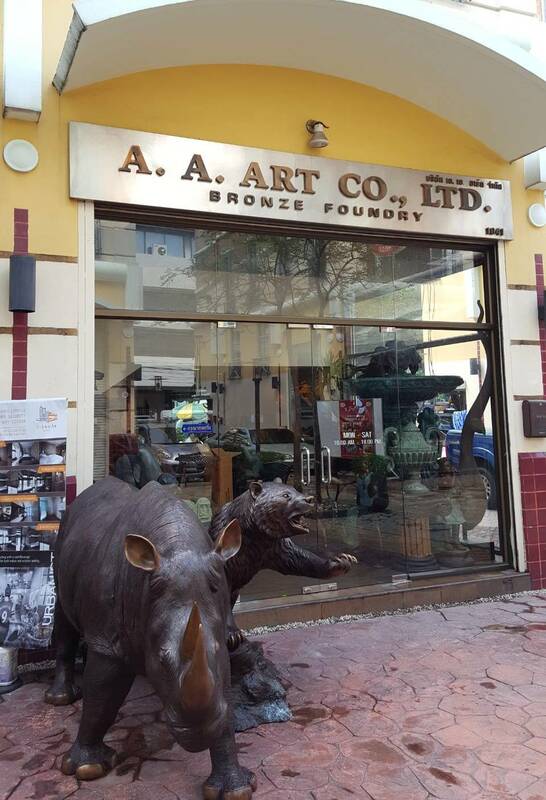 We are the manufacturer and exporter of Bronzeware to oversea countries especially in Europe and USA. 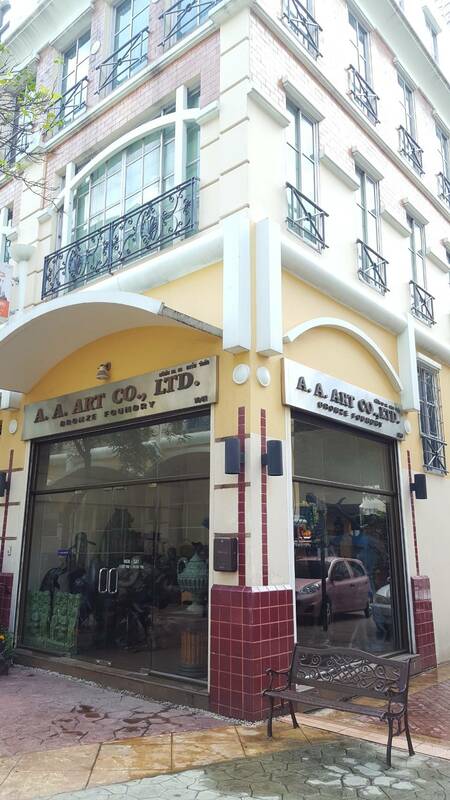 We have the main showroom on Silom road which is in the main business centre of Thailand and also the factory in the rural city. For the bronze products, we have almost 40 workers in our factory who expertise in waxes and mold making, ceramic shell casting, dewaxing, melting, pouring metal, welding, chasing, cleaning, and polishing. We have the molds more than 5,000 molds for our clients' selection such as animal figures, fountains, urns, coffee tables, miniatures, and lamp holders. We also accept making the molds belonging to the clients according to their designs. With our full-services of packaging and shipping, you will be satisfied with our production and delivery on time. Our price will be quoted for F.O.B. prices on every products if you are interested in our products or need any further details about us or our products, please contact us.